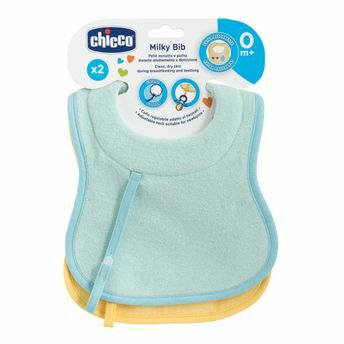 Chicco brings the new Milky Bib for baby boys that help keep babies skin and clothes clean and dry during breastfeeding. 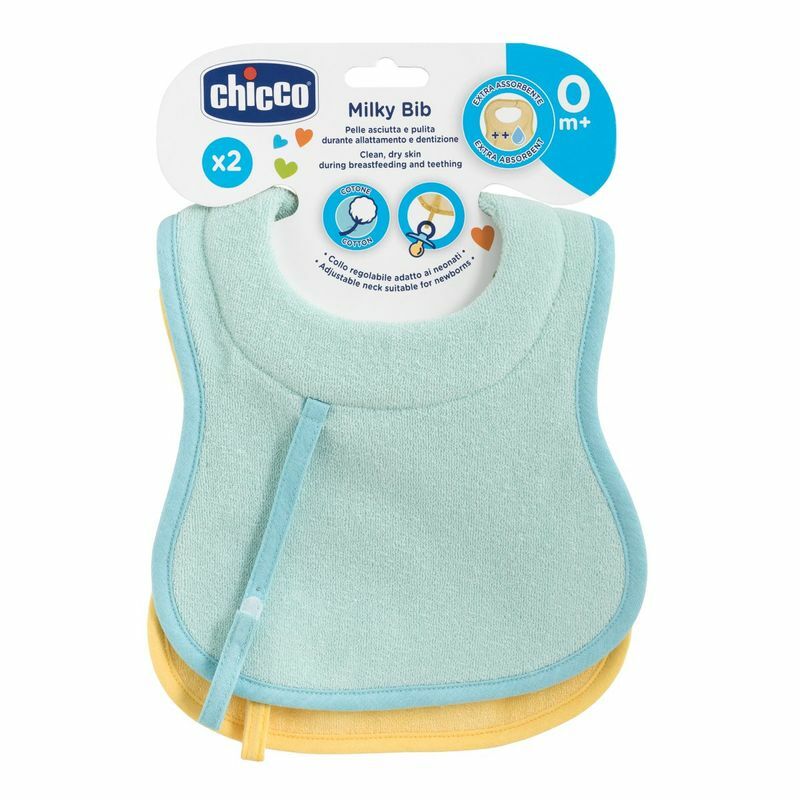 It has soft extra absorbent padding to absorb leaks or small amounts of reflux during breastfeeding and teething. Specially designed for delicate and sensitive skin.